Look awesome, whatever your physique. 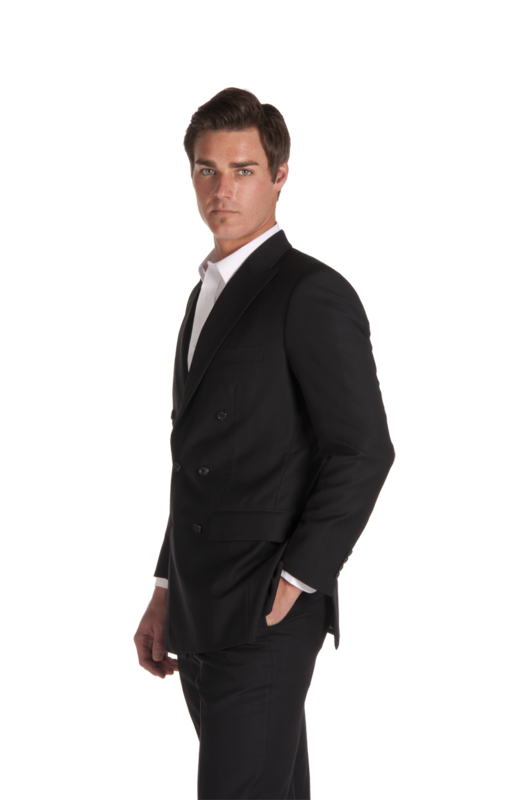 Your custom tailored suit will be made-to-measure and will fit & feel better than any off-the-rack suit. If you are not satisfied for any reason, we will fix it or remake the product - satisfaction guaranteed. 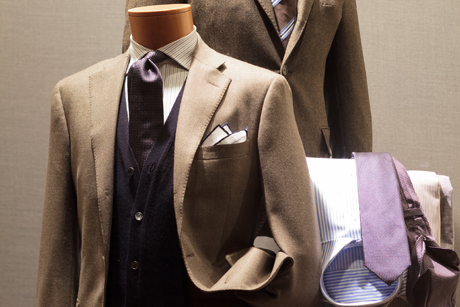 All garments are custom-tailored to your entire satisfaction and delivered to you. 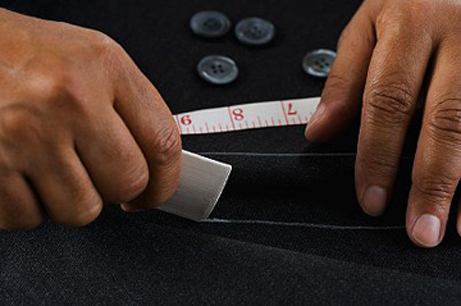 By Design Tailors prides itself in precision tailoring, with over 60 years of experience in the industry. At By Design we have spent countless hours trending and merchandising our fabric selections that scour the worlds finest woolen and shirting mills. With every turn of season. we head back to our labs and work out a fresh selection for our clientele. This ensures that the fabrics you are looking at at at the utmost in trend and in demand. Rest assured that what you are looking at has been researched and developed for current fashion standards. Here at By Design we believe that fabric is the heartbeat of every one of our garments. Although we put in time to ensure our precision tailoring, ultimately it is the fabric that makes the garment. Therefore, we have chosen to exclusively work with world renowned mills such as: Dormieul, Thomas Mason, Holland and Sherry, and Pal Zileri - to name just a few. Measurements to a bespoke suit are as key is to a lock, without one the other is essentially useless. We pride ourselves in our multi-step measurement process, which has been developed over the years and is essentially to us the blueprint of every garment. We take the time at first to ask our clientele what their personal needs are from their garments and proceed to work with them to create the masterpiece they are looking for. Package Offers Take advantage of our dress for success, package deals! Experience quality and personal service from our Master Tailor. Finest cotton & cotton blend fabrics. English and Egyptian Cotton. As a designer & personal stylist, It is an honor to have partnered with one of the finest custom clothiers in bespoke tailoring. There are three important components I like to focus on when crafting a garment. They are design, quality, and fit. Each customer has their own preference in style. 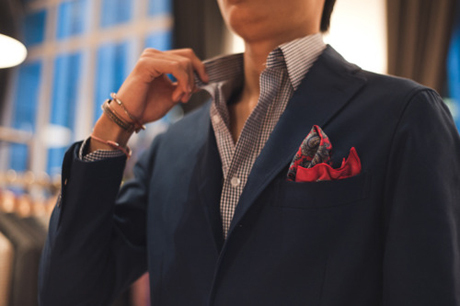 What I like to do is blend their sartorial taste with a timeless outlook for each garment. 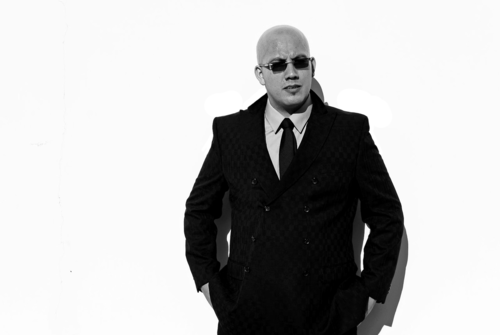 Having worked with designer labels in my career; I know the importance of developing a product that is classic. If you would like to schedule an appointment, my contact information is indicated below. I look forward in meeting & assisting you in building your wardrobe. Currently due to our demand we have now moved to an appointment only approach. This ensures that every client gets the time and effort he needs with his stylist to achieve the ultimate look he is going for. We enjoy our relationships with our clients and look forward to assisting you soon. 3940 S Bristol St. Ste 209.